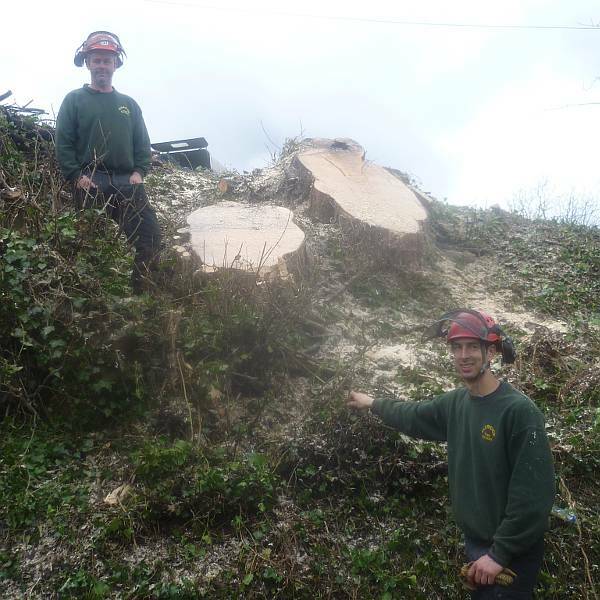 We are a small Stroud based firm with 24 years experience in undertaking all aspects of Arboriculture for private and commercial customers within Gloucestershire and the surrounding region. 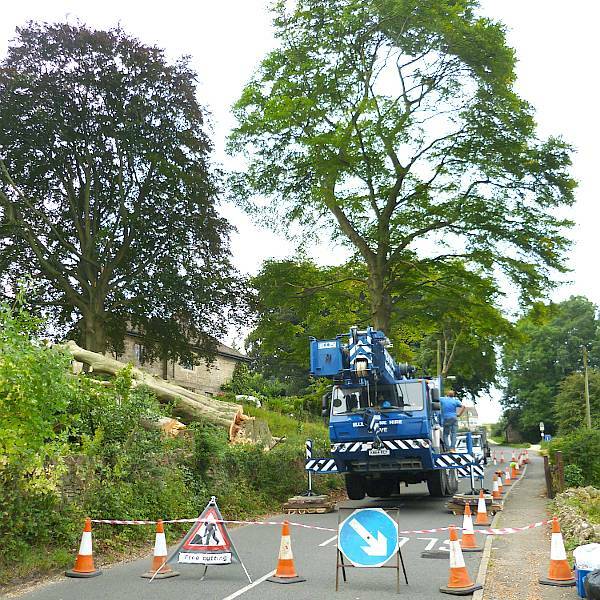 At Eldridge Tree Services you can be confident of an excellent service. We take pride in what we do. 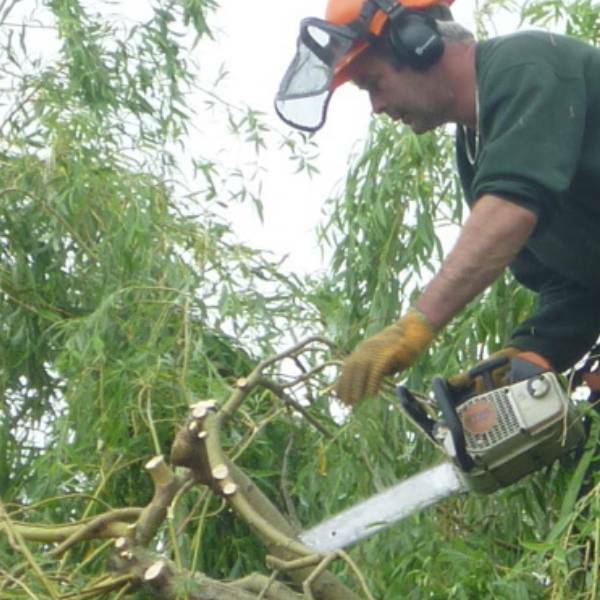 With over 25 years of experience in carrying out tree surgery work in private gardens we can fell trees and remove stumps, reduce height and spread of trees or hedges removing debris leaving your garden tidy. Take a look at our domestic tree work services. 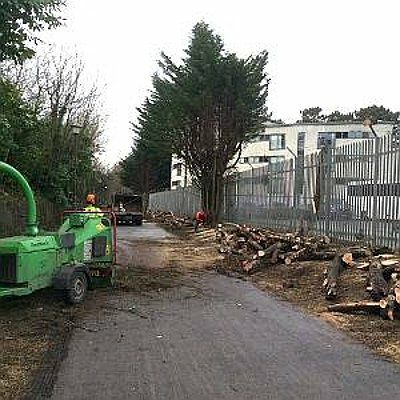 We can provide site clearance and stump removal, tree felling in confined spaces, height and spread reductions of hedging screens, safety work or just raising up low branches for vehicle access. Take a look at our commercial tree services. Why Choose Eldridge Tree Services? For a FREE, no obligations, QUOTE please get in touch. "Eldridge Tree Services have provided both a friendly and efficient service as well as excellent quality of work, I am more than happy to recommend them. " "Eldridge Tree Services has a reputation for solid reliability, competitive pricing and a “no fuss” attitude to all work undertaken on our behalf. 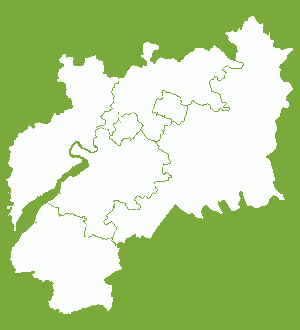 I would not hesitate to strongly recommend them."